Our Torquay and Lorne Foreshore Caravan Park management teams have undergone a change in management with new park managers, assistant park managers, commercial manager and marketing communications officer being appointed in the past six months. The Great Ocean Road Coast Committee (GORCC) coastal reserves team is working to prepare for the busy peak summer season. Several major projects have recently completed, while intensive maintenance is underway. From re-gravelling and re-grading carparks to pruning and cleaning, the coast is almost ready for the annual influx of holiday makers and beachgoers. Recent works at Elephant Walk in Torquay included extensive car park upgrades. GORCC Coastal Reserves Manager Rod Goring said ongoing maintenance is an important component of GORCC’s work along the coast to ensure the foreshore areas are at a high standard. “The coastal reserves team has been undertaking maintenance and upgrades in preparation for the busy Christmas and New Year period,” he said. 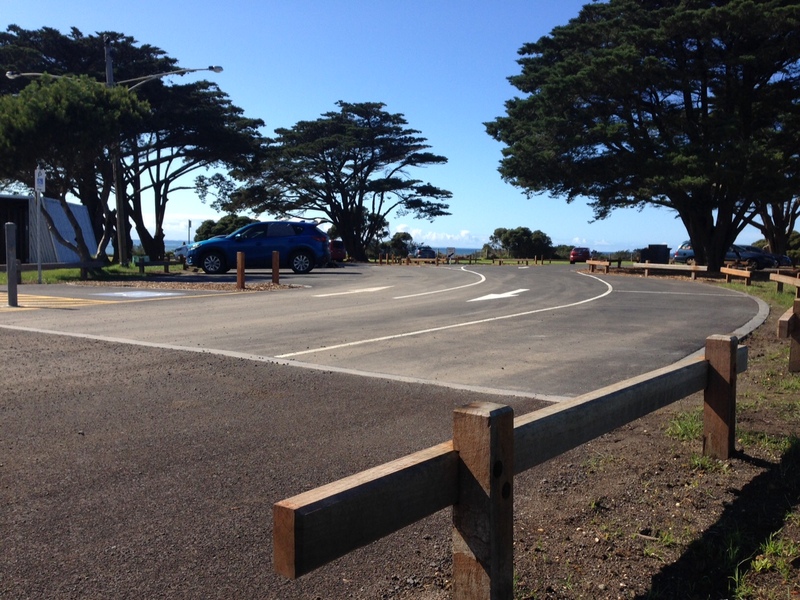 Completion of upgrades at Voss’s carpark along the Surf Coast Walk has improved coastal users access and safety. 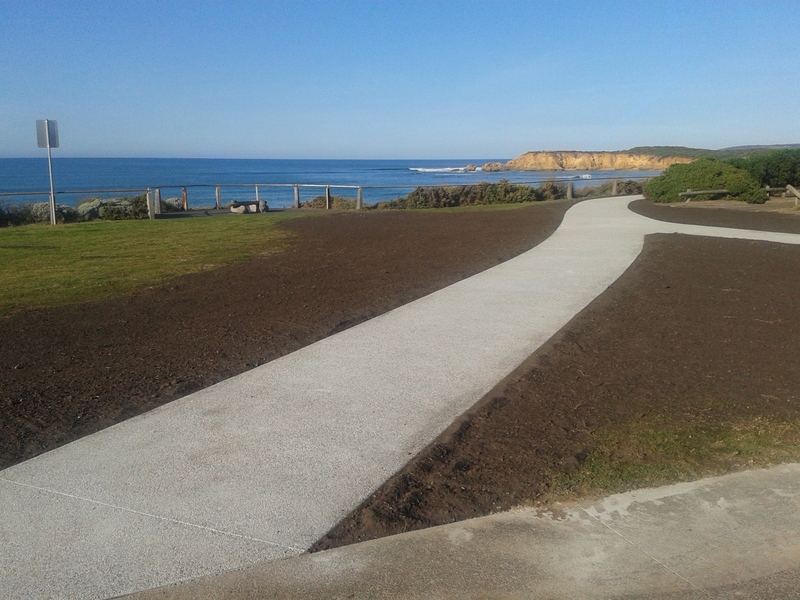 Voss Carpark pathway (Surf Coast Walk) upgrade. Elephant Walk precinct works (playground and car park upgrades). 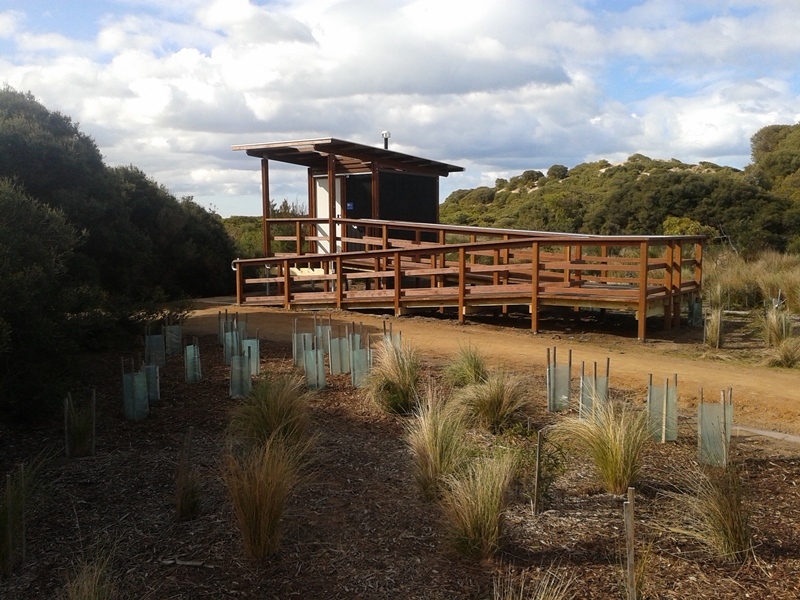 Whites Beach Toilet block completion. Jan Juc Toilet Block completion. New seating for Taylor Park, Torquay. Re-gravelling tracks along Spring Creek. The new amenities block at Whites Beach. 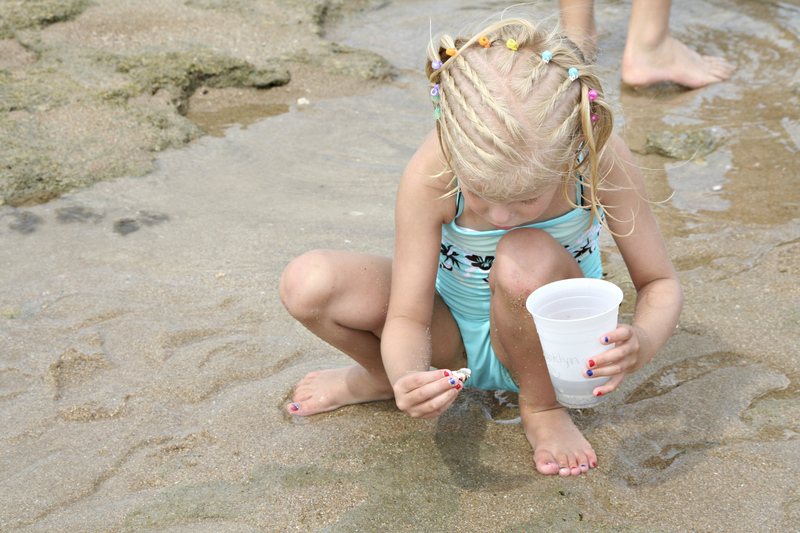 What are some of your favourite summer, coastal activities? Let us know in the comments below. Five million sun-loving Aussie birds are embarking on an epic, 13,000 kilometer journey and you can track their process as part of a national Birdlife Australia event. On a flight that would exhaust even the world’s most seasoned travelers, millions of birds leave Australia throughout autumn on their annual journey traveling great distances to countries such as China, Korea, Siberia and Alaska. In their lifetime, migratory birds can travel more than 700,000 – as far as the moon and back. Birdlife Australia is following six of the 35 species that head north each year to escape the Australian Winter, exploring why they make this incredible journey and how they rely on Australia’s coast, wetlands and estuaries for their survival. Those interested in following the captivating story of the shorebirds’ annual, global migration can sign up at farewellshorebirds.org.au and receive weekly videos and webcasts from Birdlife Australia. Each webcast will mark the departure of another wave of birds and track their progress as they journey across the globe. Webcasts feature Australian bird loving comedian John Clarke and are anchored by Sean Dooley, author of The Big Twitch, editor of Australian BirdLife magazine and holder of the Australian Big Year twitching record from 2002 until 2012. 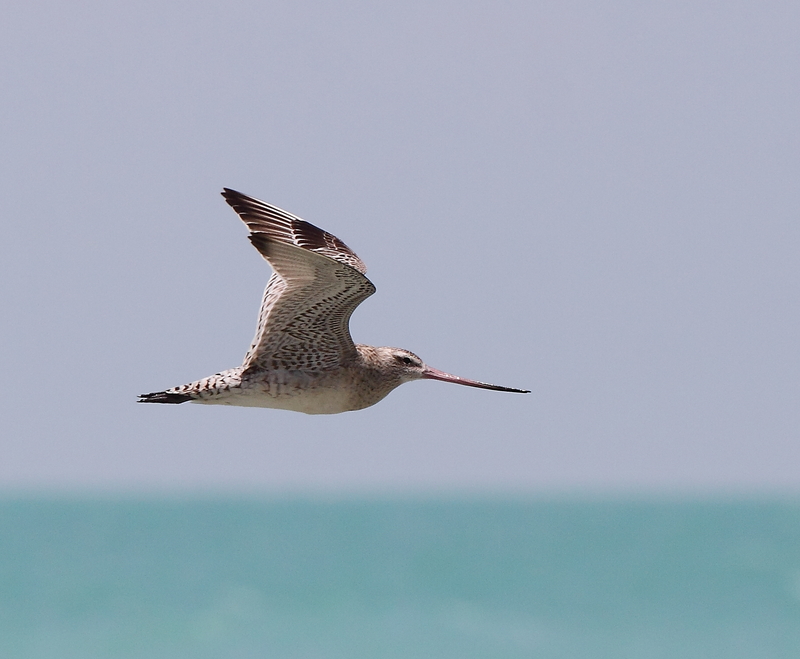 Birds featured include the Curlew Sandpiper—the most threatened of the 35 species, the Red Knot—whose journey stretches the length of the flyway (13,000 kms), and the Bar-tailed Godwit—known to fly 11,000 km non-stop from Alaska across the Pacific in 9 days. The smallest of the group is the Red-necked Stint which weighs as little as two 50-cent coins. The tiny bird is one of the many migratory birds that call our region home. 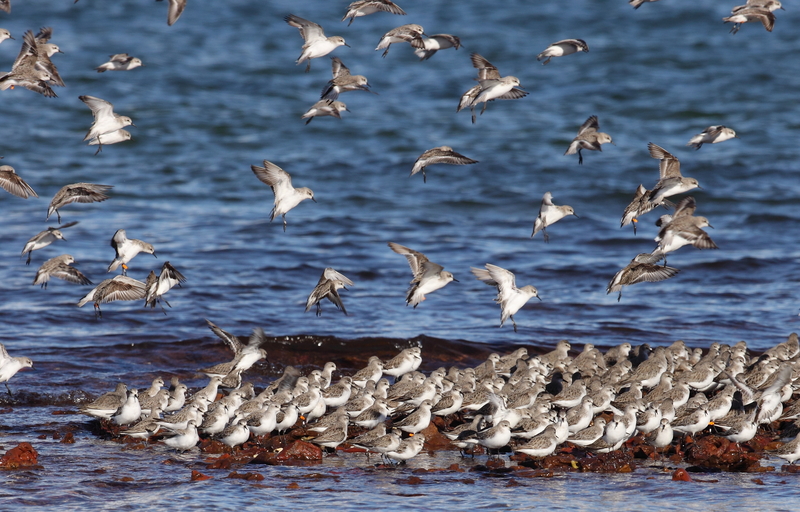 Along surf beaches Saanderlings and Ruddy Turnstones, both migratory shorebirds can all be found while the Barwon River and Lake Connewarre are also important shorebird sites. The ‘Farewell Shorebirds’ event will run from 10 April until 10 May 2014, concluding on World Migratory Bird Day. 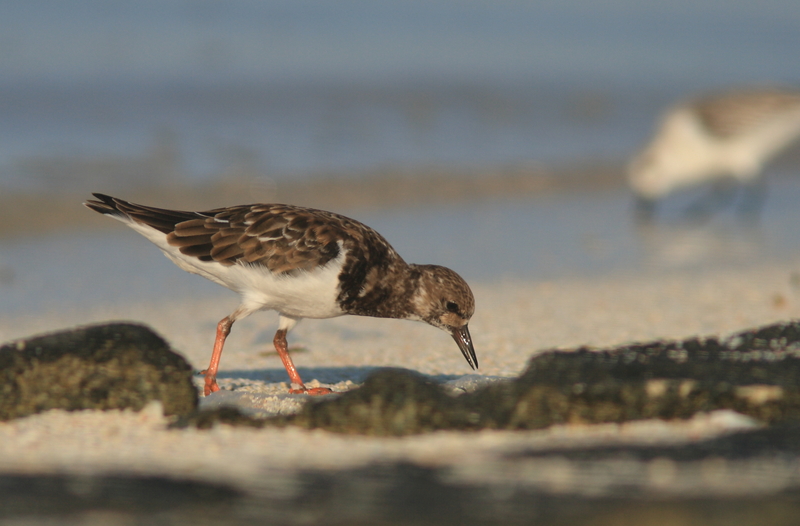 Join the conversation at farewellshorebirds.org.au or use #FarewellShorebirds on Twitter. Spending time in the natural environment results in improvements to mental, physical and social health. Research highlights the link between the environment and our health, including a 2010 project undertaken by Deakin University, which found that psychological benefits stem from engaging with outdoor open spaces. 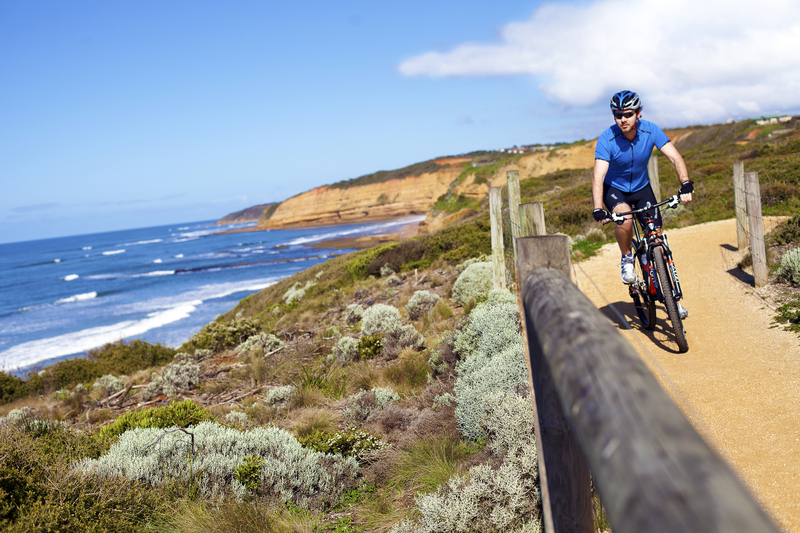 Get out and about on our beautiful coast! Its great for physical and mental health. These benefits include improved mood, lower levels of anxiety, lower stress levels, lower levels of depression and increased physical activity. Active in Parks, a Healthy Parks – Healthy People Program, is fostered by People and Parks Foundation, Barwon Medicare Local, G21 and Parks Victoria, while Medibank Community Fund is the program’s major sponsor. Active in Parks co-ordinator Jayde Mulder said the initiative aimed to connect people to their local parks and outdoor spaces to enhance their physical and mental health. “Parks provide a place for community connectedness, establishing social relationships and engaging in physical activity which can all have positive effects on people’s physical and mental health. Coastal volunteering is another great way to experience these physical and psychological benefits. 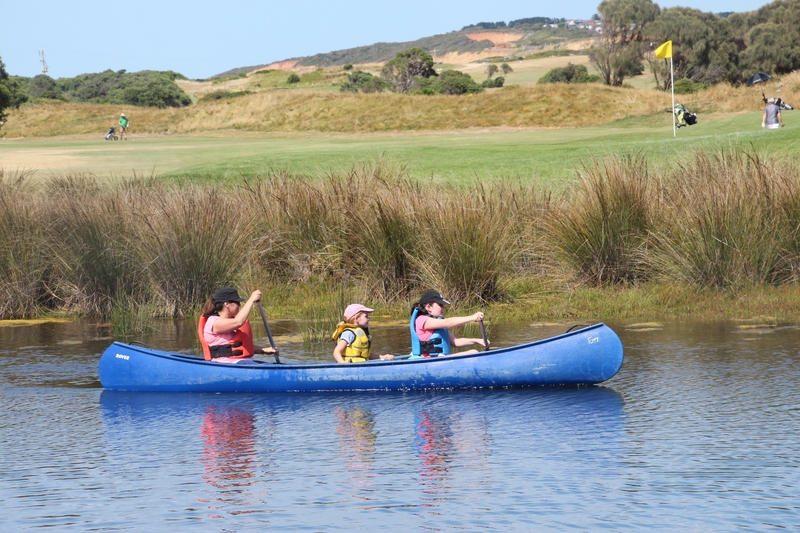 The Great Ocean Road Coast Committee (GORCC) recognises this link and works to immerse schools and other groups in the natural coastal environment. Coastal volunteering is a fantastic way to not only reap mental and physical health benefits, but to meet people as well. The committee also supports and works with a variety of environmental volunteer groups. GORCC conservation officer Georgina Beale said coastal volunteering not only benefited our environment, but our health and wellbeing as well. 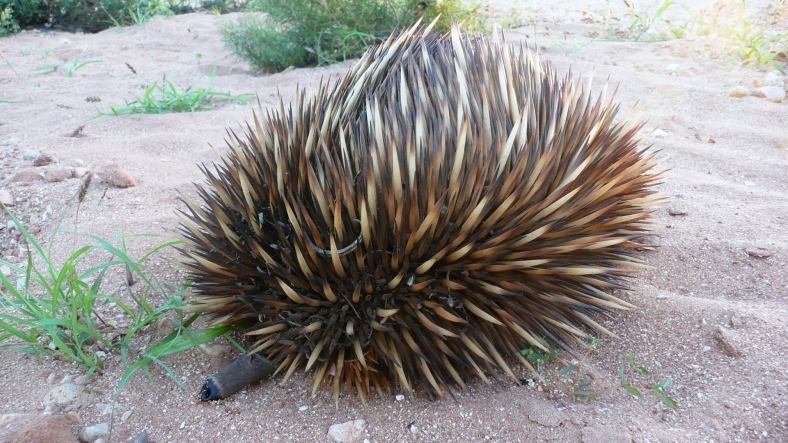 Volunteers can participate in a range of conservation tasks including weeding, revegetation, and monitoring native birds and animals. 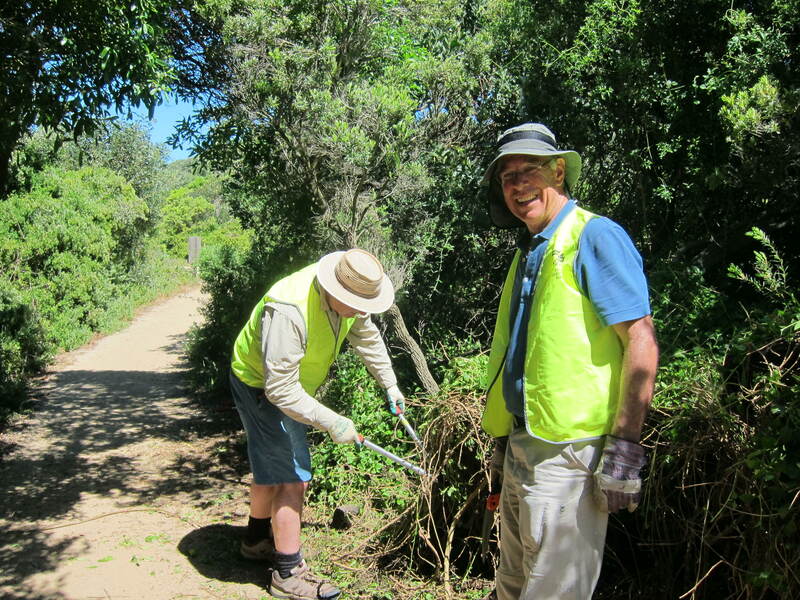 “Volunteer groups such as Friends of Taylors Park, Friends of Eastern Otway’s and Friends of Queens Park in Lorne are always looking for extra hands to help protect and enhance the environment,” Ms Beale said. “Get involved! It’s not just good for the coast, it’s great for you, too. More information about environmental volunteering is available here. For more information about Active in Parks, head to activeinparks.org. This article featured in the Surf Coast Time’s fortnightly Green the Coast column. View the article here.